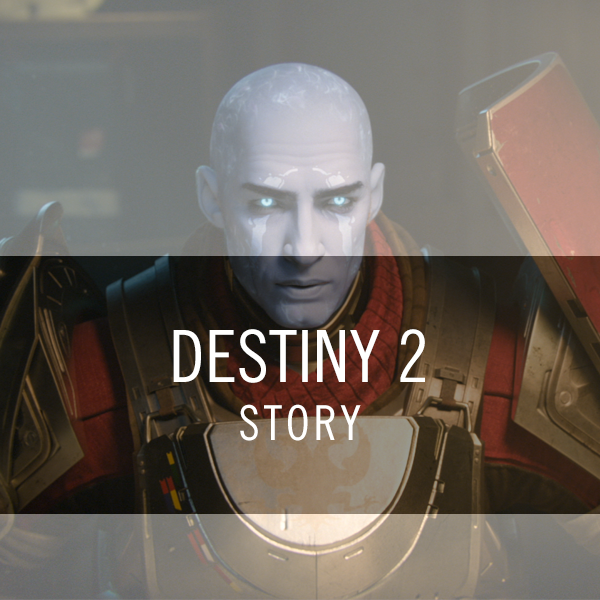 will complete the entire Destiny 2 Story for you. After completing the story line your character will be boosted to level 20. This requires an extensive amount of time commitment . Humanity’s last safe city has fallen to an overwhelming invasion force, led by Ghaul, the imposing commander of the brutal Red Legion. He has stripped the city’s Guardians of their power, and forced the survivors to flee. Your guardian will venture to mysterious, unexplored worlds of our solar system to discover an arsenal of weapons and devastating new combat abilities. To defeat the Red Legion and confront Ghaul, your guardian must reunite humanity’s scattered heroes, stand together, and fight back to reclaim our home.